into beautiful stained glass windows ! The jump between an idea of admiring the sunlight as it beams through your door or window and installing the completed article does not need to be a big one. 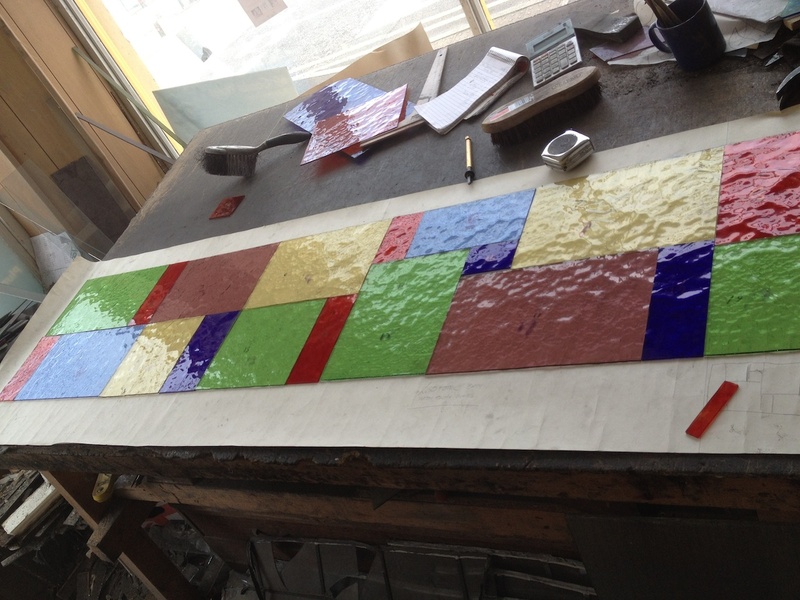 We can take your idea and develop a stained glass design that is ready for manufacturing. Repairing a stained glass window. 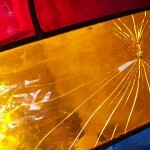 Stained glass repair can either be done in situ or in the workshop. The damage can be as a result of a door slamming shut or sometimes it may be children playing ball games or even a malicious stone! 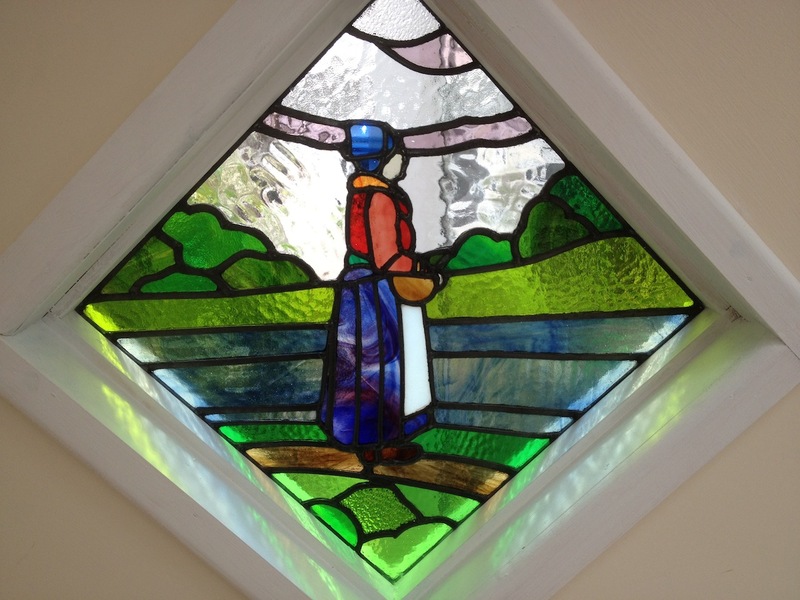 If the stained glass has to be taken away to the workshop for repair the window can be temporarily glazed. However, quite often the stained-glass window can be repaired in situ, saving a lot of effort and hassle. 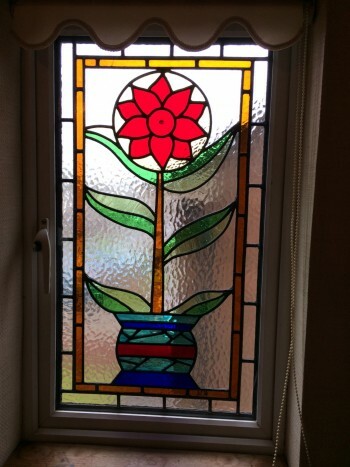 We are experts in all types of stained glass and can advise on the best way to repair your stained glass window. Even complex repairs such as the one to St John’s Anglican Church are quite achievable. Stained glass windows are manufactured using traditional techniques. 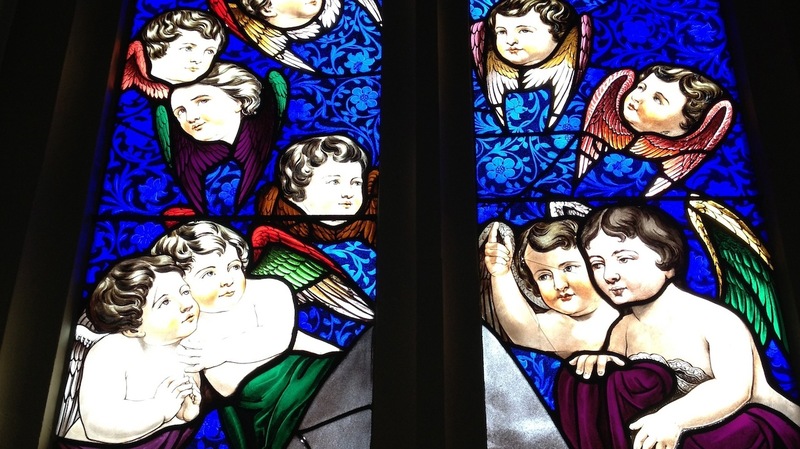 The coloured stained-glass panes are held in place by lead cames that act as the framework. 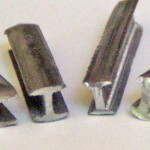 This is soldered together, the panes are carefully cut and fitted to match the design. The gaps are filled to give rigidity and make the system airtight. Not being a conventional window the stained glass window installation needs some consideration to ensure the finished article is true and won’t buckle and bow when the sun comes out. 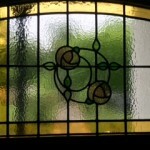 Because we use traditional techniques we are in a perfect situation to effect stained glass restoration. 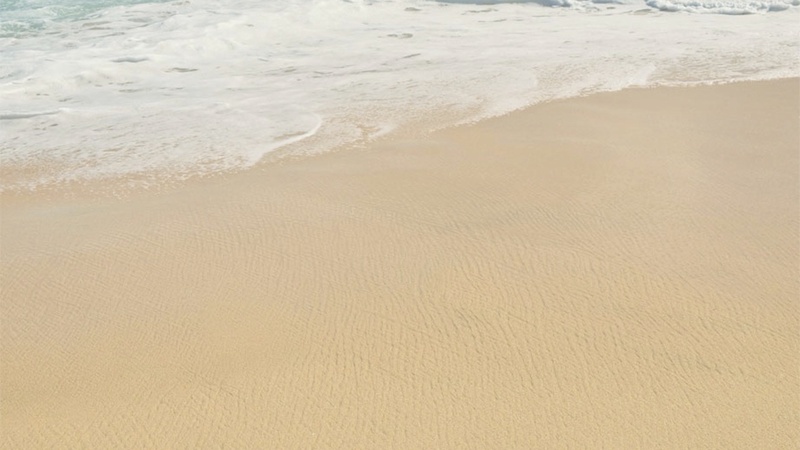 We use materials that the artisans of days gone by would find familiar. 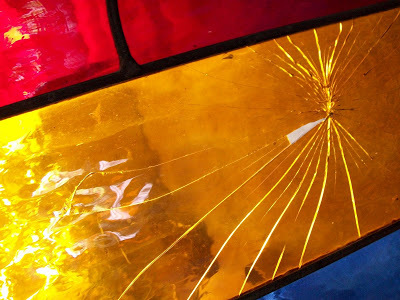 If you want to restore a attained glass window and think it is too far gone… give us a call first.. you have nothing to loose after all and you could have a treasure! We would love to build your stained glass window, we can even make it part of a double glazed system, with not a misted window in sight ! 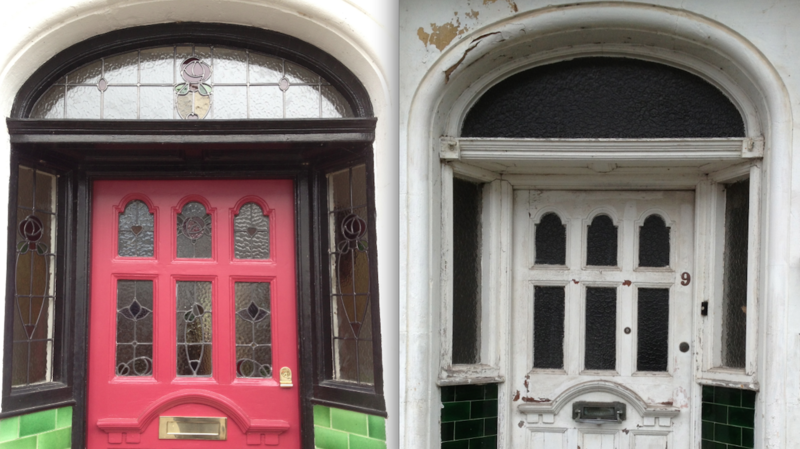 We also repair windows of all kinds, decorative or not ! Why not give Martyn a call on 07974 699380 or 02920 344322 today! We wanted a name plate for our house so we got Martyn to do it in stained glass, the result was fan dabby dozzy, and everyone wants one now !! This glass is awesome, you can see through it and there is even a rumour that you can make things to drink out of, and guess what they are called glasses too! 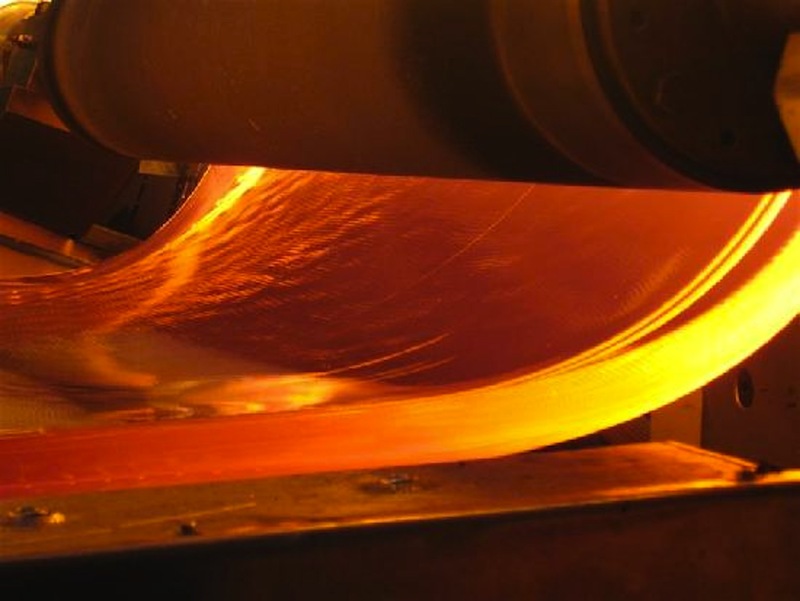 Leaded Light windows - How they are made! Any stained glass design can be achieved, think of it and it can become a reality, here sunflowers stand tall and handsome. We can help with for every class of work on glass. Acid Etching. Leaded lights. Broken Glass. Misted double glazed units. 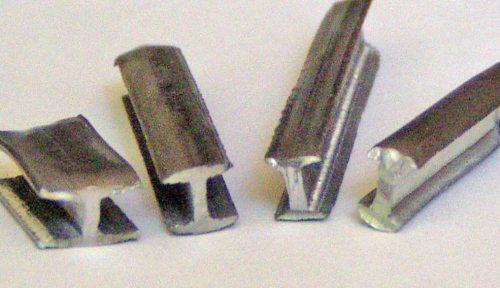 Supply glass cut to size including. Mirrors. Toughened. Safety Glass.